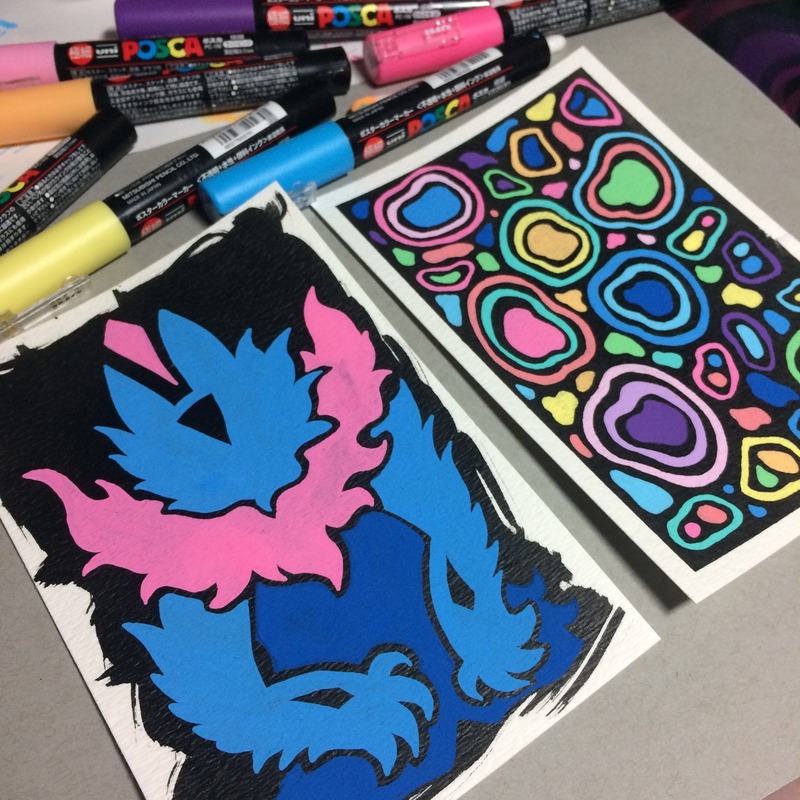 Yeti is creating drawings, prints, and stickers! Hey there, welcome to my Patreon! 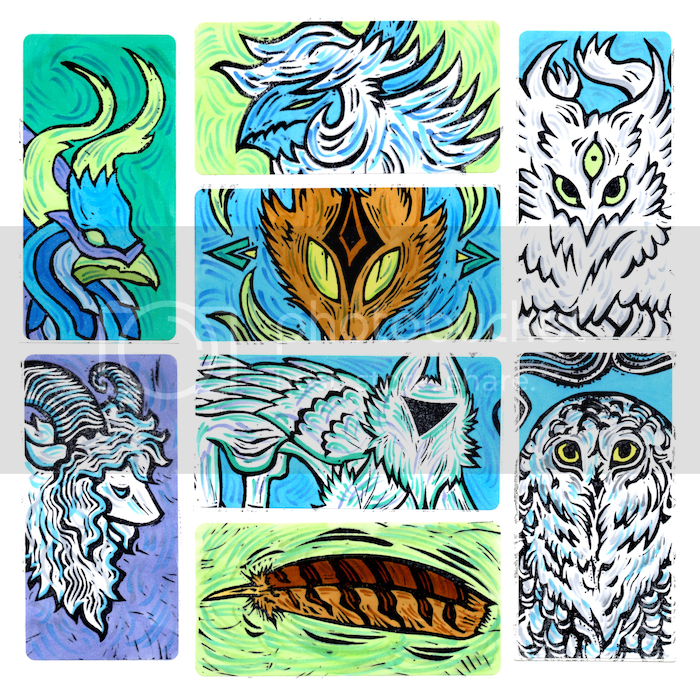 I'm Yeti (yetihendrix in most places) and I am an artist interested in animals, mythology, and design. 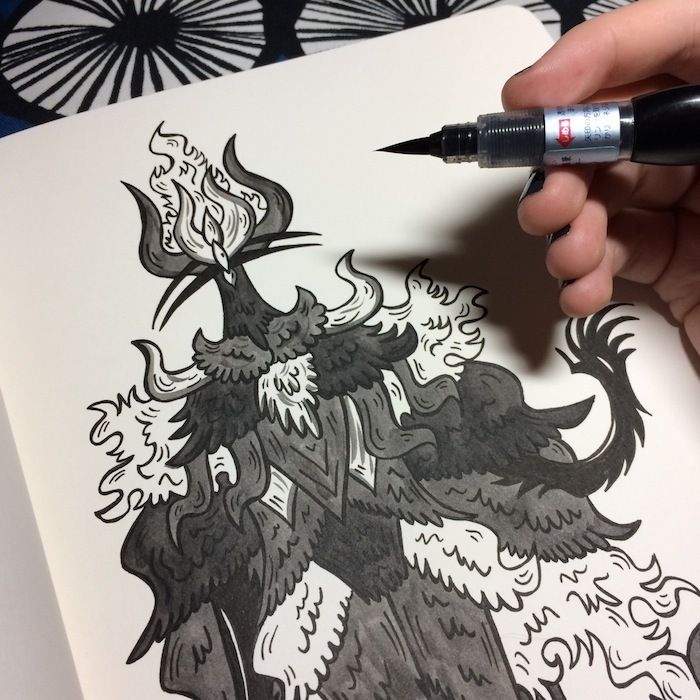 I love working with brush pens, ink gouache, and carving linoleum. By backing my Patreon you will get access to exclusive posts and process videos. Higher tiers will net you some cool things like requests, stickers, pins, and/or prints! Thank you so much for checking out my Patreon! For being such a cool cat you get access to exclusive posts! Creating is thirsty work and your donation helps provide beverages for a parched and potentially under-caffeinated artist. Sticker Club! Each month you will get a bunch of stickers mailed right to you! Stickers might include original drawings, linocuts, printed stickers and sticker packs, and stickers from my personal sticker stash! 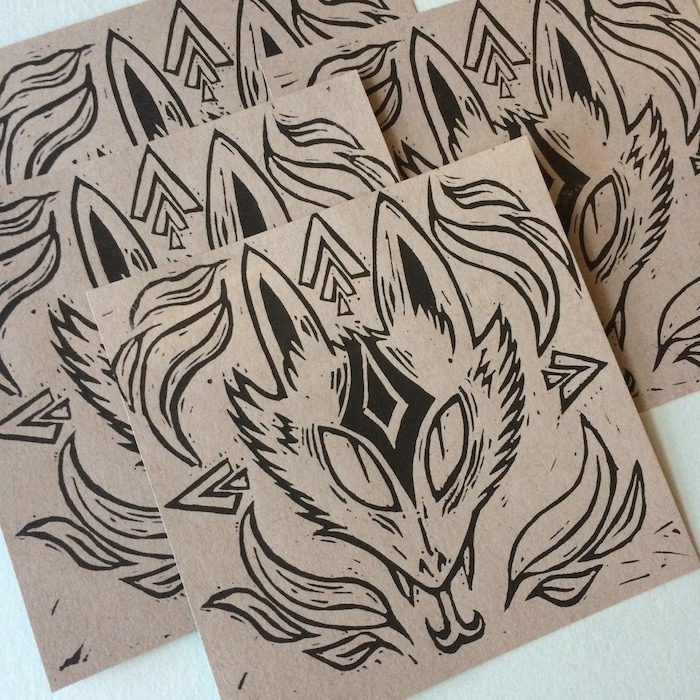 Each month you will get a postcard sized print/drawing in the mail!